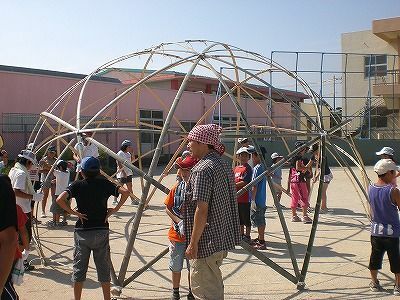 We are planning to use a star dome for supporting vegetable plants with vines. Here in US bamboo is not quite accessible material so we will try some other alternative such as used PVC pipes. Can you please send me the password for the .PDF file and if you have one translated in English it would be much appreciated. 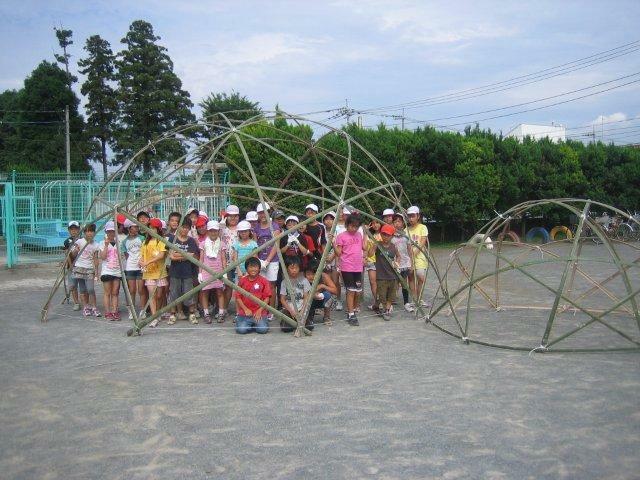 My kids will have a camping activity during holiday. I waanna make 2-3 stardome for them.